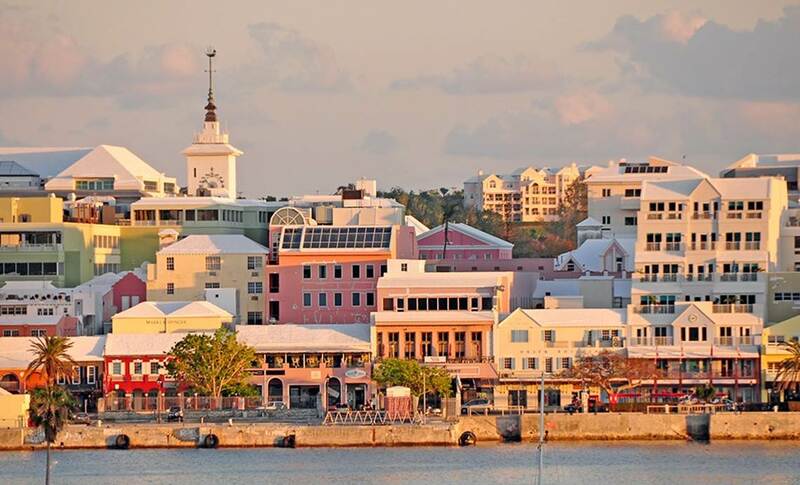 The World Triathlon Series returns to Bermuda for a second time after the fantastic success of the inaugural event in 2018. Bermuda and our own Flora Duffy welcome age groupers and elites, friends and family from all over the world to enjoy our island triathlon paradise. The weather in April is lovely and warm for escaping the northern winter and perfect for racing. You'll swim in the crystal clear Atlantic waters of Hamilton Harbour, cycle the fast city street circuit including the short - but legendary - Corkscrew Hill and run along picturesque Front Street with its colourful buildings. Bermuda is only 90 mins flight from the US east coast and 2 hours from Toronto, yet it will feel like a world away. On the last weekend of April the City of Hamilton will become a Triathlon Festival, with events for everyone. From Thursday 25th through to race day, Saturday 27th. Bring your family and friends to enjoy the atmosphere of large crowds and relax afterwards in scenic paradise and our world class beaches.